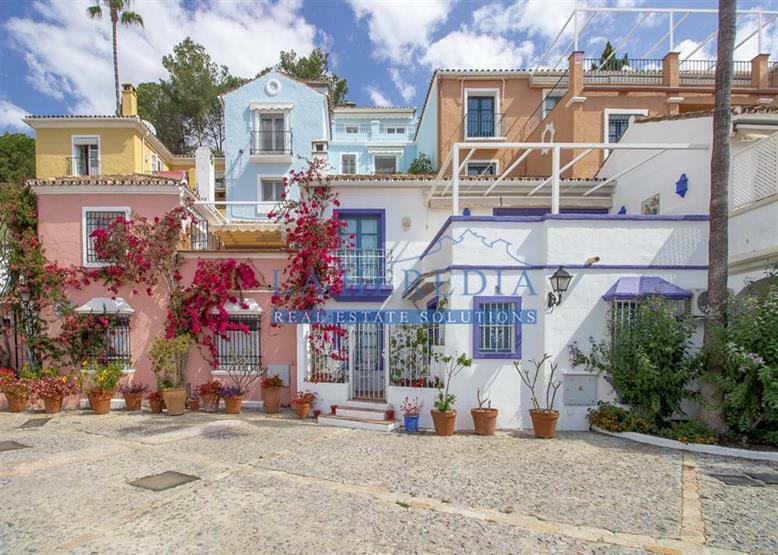 Wish You Were Here? 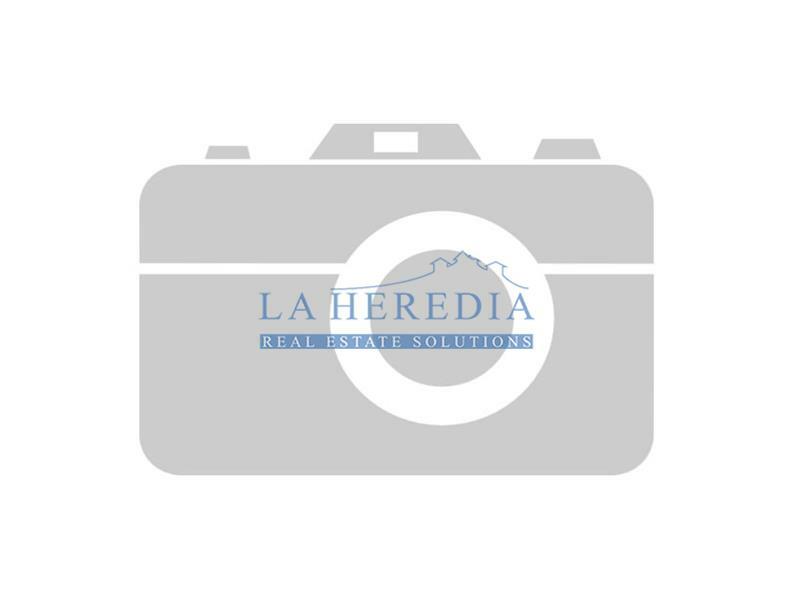 Nestled on the hillside above San Pedro, La Heredia has it all... fantastic views, two communal swimming pools (one heated) on site top quality restaurant, lounge bar, bakery / cafeteria, butchers and the La Heredia Real Estate Solutions Office offering internet service for our guests. 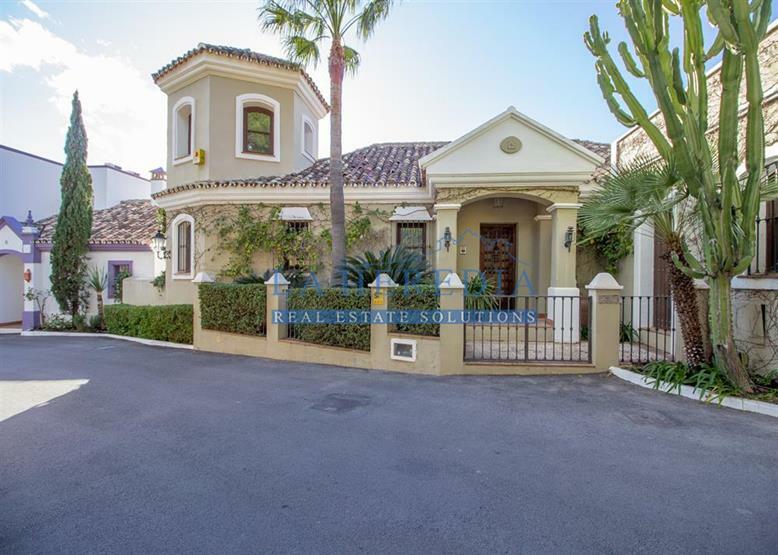 La Heredia is 2 minutes from Los Arqueros golf, 6 minutes from the beach and 15 minutes from Puerto Banus / Marbella. 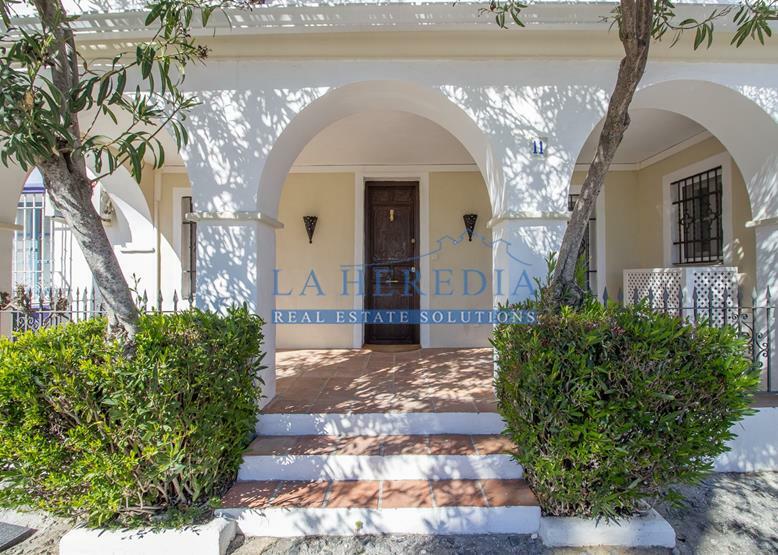 We have a great selection of properties available for holiday rent including small townhouses, larger houses with pools and luxury villas in La Heredia and the surrounding areas. 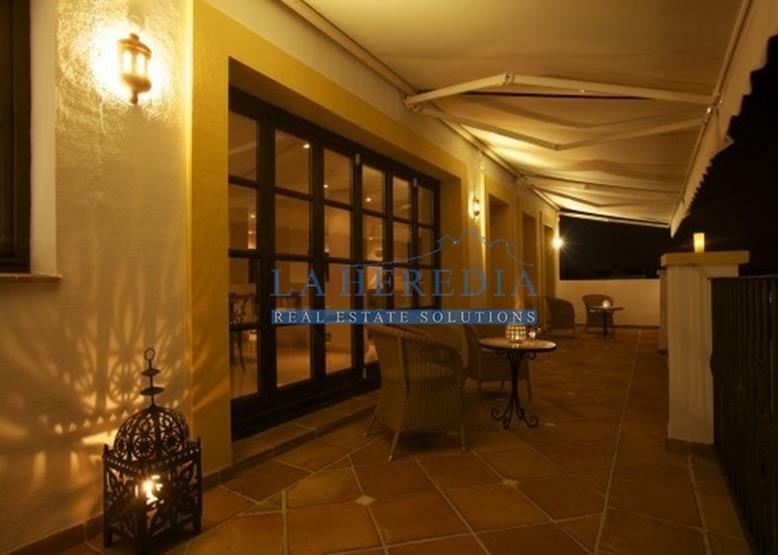 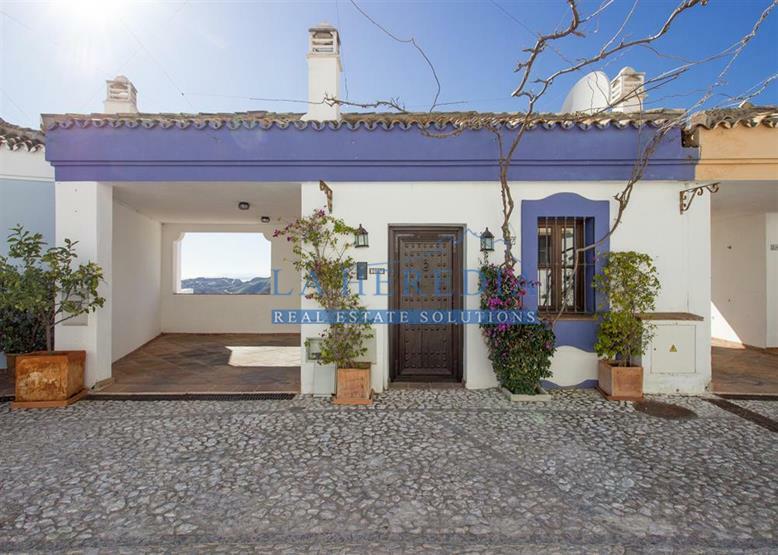 All rental properties listed with La Heredia Real Estate Solutions have been have selected to ensure that your rental in the Costa Del Sol meets your expectations. 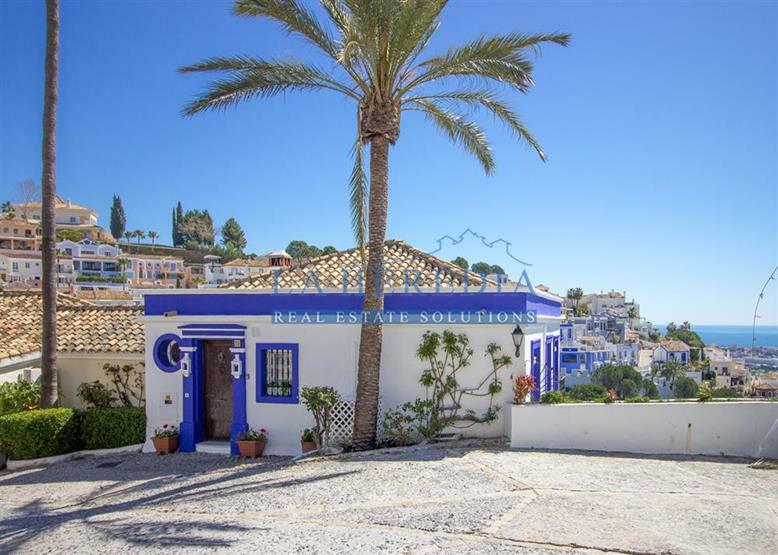 Whether its Long Term Rental or Short Term / Holiday rentals we hope to match you with your perfect property.